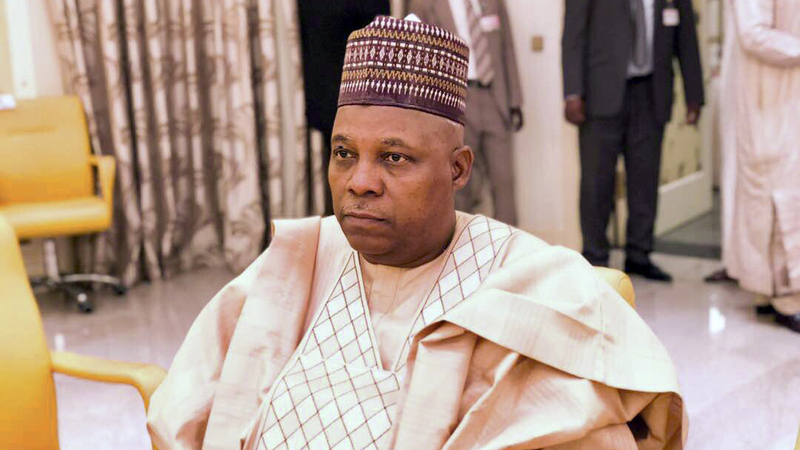 The Borno State Government said it has concluded all arrangements to inaugurate reputedly Africa’s largest Solar Panel Factory (ASPF), to overcome challenges of power outages in the State. The fully-automated plant, sited at Njimtilo village, according to the Special Adviser on Agriculture, Ibrahim Ali, during the course of test-run, is expected to produce 40 megawatts worth of panels yearly. He said that each solar panel has the capacity to generate 300 watts. He further disclosed that with the completion of factory, most of the dormant cottage industries will be reactivated to create jobs, adding that the 28 completed mega schools, are also to switch onto solar panels for electricity.